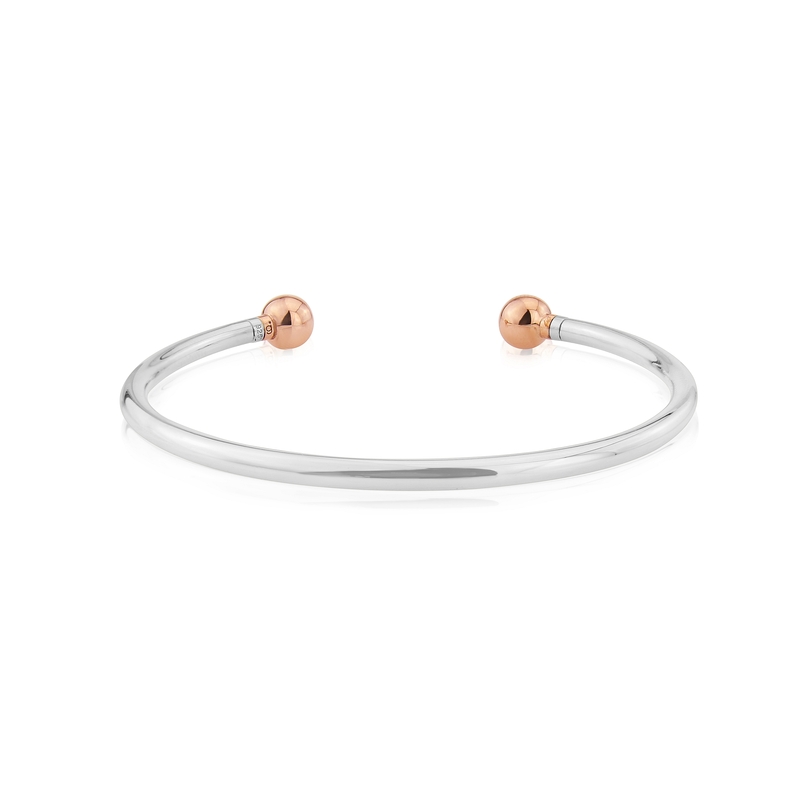 Simply unscrew one end of this bangle to hold all your favourite Gemma J charms. 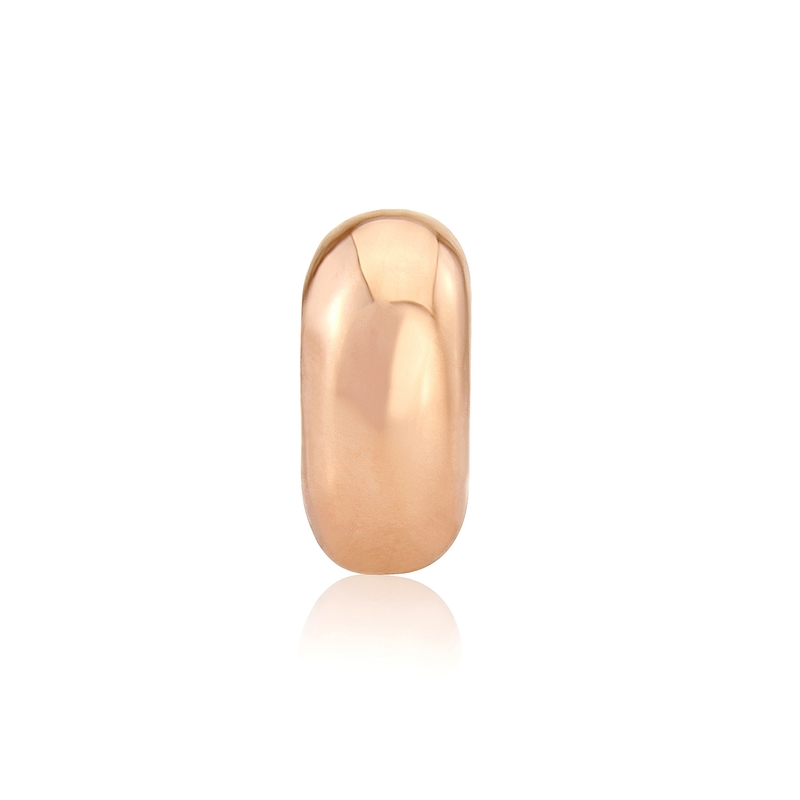 Both ball ends are rose gold vermeil. To add more than one charm and to hold charms in place please purchase two stopper beads per charm. 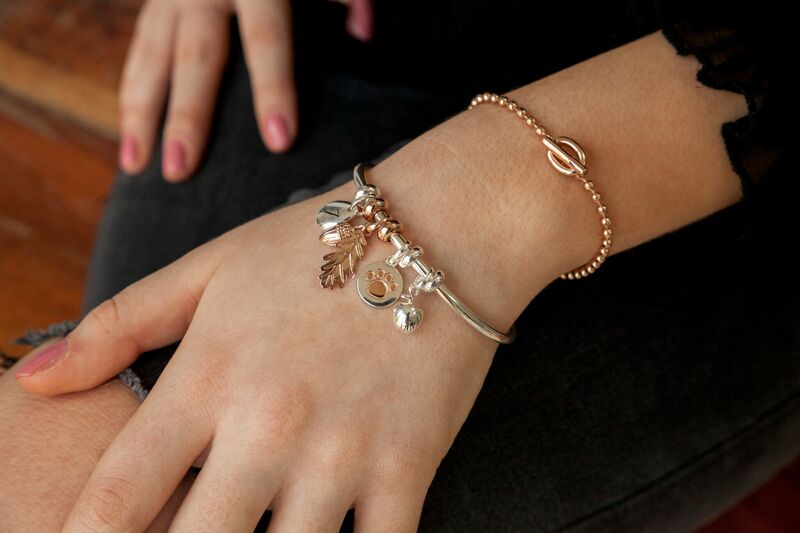 All parts sterling silver and 14ct rose gold vermeil. Inside diameter at widest point 60mm. See all Gemma J charms. 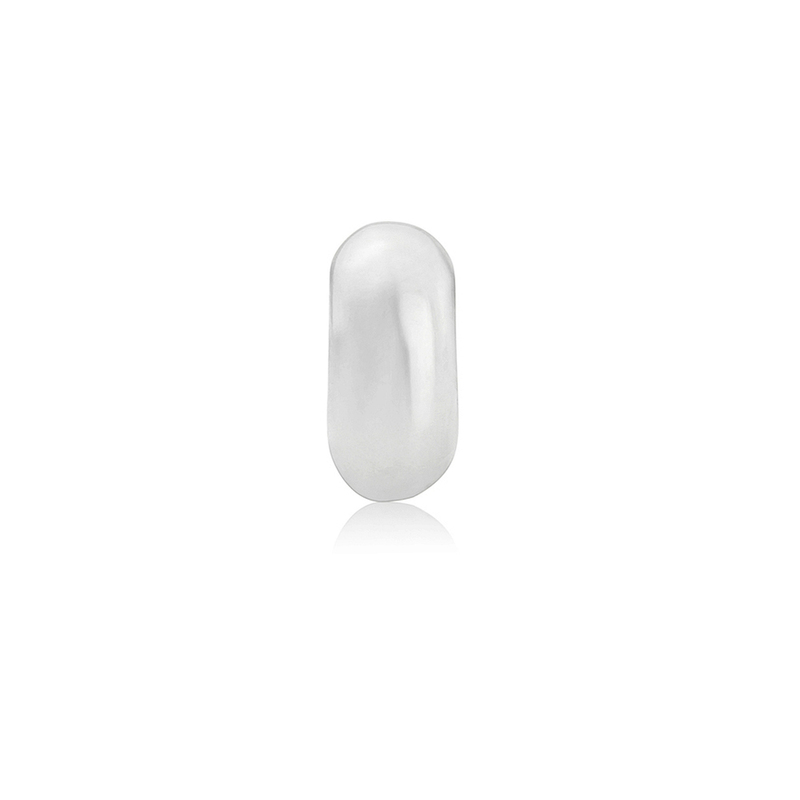 Stopper Bead Sterling silver bead with in filled with silicon. To use on a Gemma J charm bangle to hold charms in place.